It’s something that we do every day, but some brands aren’t doing as well as they could. That’s right, we’re talking about email. Study after study finds that email is still one of the most common things people do online and it remains a popular marketing tool with an excellent return on investment (ROI). Over the last few years, there’s been an increase in the amount of automation in online marketing. Email and automated marketing campaigns go together like peanut butter and jelly. 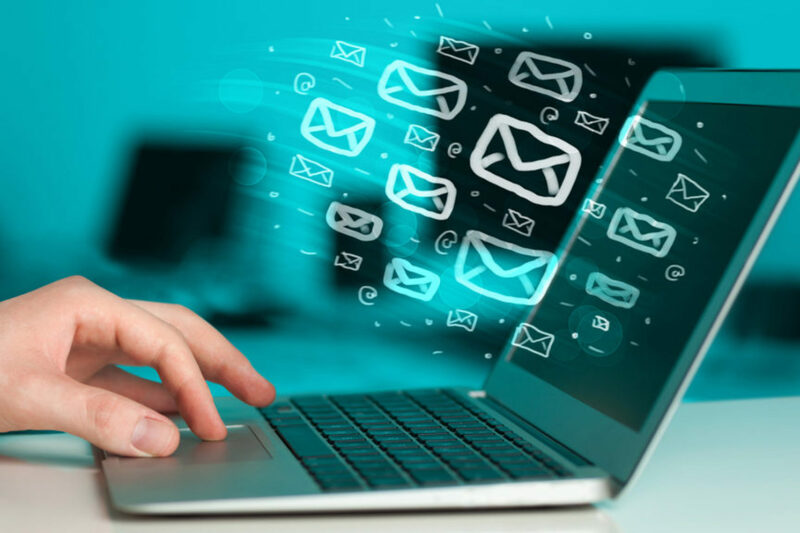 A recent study conducted by the email marketing firm SharpSpring estimates 85 percent of the world’s leading marketing agencies are seeing a dramatic improvement in how email marketing campaigns are performing, and half the firms surveyed stated they are seeing significant improvements. Email is one of the oldest online tools out there, so why is there such a spike in performance? Businesses are now able to add a newfound level of personalization to their email marketing campaigns that didn’t exist a few years ago without an expensive development team. With only a couple of clicks, tools such as Mailchimp can add personal elements to your customer’s email. It goes a lot further than just adding their name, if it’s in your database, it can be added to an email. There’s been a lot of innovation in the email marketing space over the last few years and marketers can now see how well their email marketing campaigns are working in real time, allowing them to make adjustments on the fly. Having the ability to segment customers, mobile-friendly designs, and strong call to actions (CTAs) are making email marketing an important element in campaigns both big and small. We know that people are spending an increasingly large amount of time online and email remains a common way of communication, especially when people are at work. Smartphones make it easy to multitask and people are checking their email while they are shopping, working out, falling asleep and various other moments throughout the day. Adding a more personalized touch to email allows your customers to ability to better connect with your brand and your message. People get annoyed when they receive an email without any type of personalization, it’s important to understand your audience and give them information that’s relevant to them. You can now test your email campaigns to find out what works and what doesn’t. Brands can run A/B tests to see what subject lines, content, colours, images, and CTAs people best engage with. Email platforms will even use your data to tell you the best time of day to send email blasts. We have clients that have been shocked how changing the colour of a CTA button can lead to more leads. Every audience is unique, with their own set of preferences – having the ability to test your emails is the best way to understand your customers and keep them engaged. The ability to segment your customer email lists is another exciting development for email marketing. You can now segment your email lists based on a wide range of criteria and give these people information that’s relevant to them. Maybe you want to send a custom email for return customers, or for customers who live in another city, this and much more can be done easily with email list segmentation. Email can now be linked to your AdWords and Facebook advertising campaigns, allowing you the abilty to present custom advertising to people on your email lists. It’s amazing how many companies don’t make their emails mobile friendly. Most people check their email on their mobile device. If your email looks bad on a smartphone, tablet, or even a smartwatch you’re probably missing out on an excellent opportunity. Most of the popular email marketing platform makes mobile design easy, with pre-designed templates suited to mobile devices. This is an exciting time for email marketing and for your company to utilize this technology for your brand. Don’t end up in your customer’s trash folder, ensure you email your customers with relevant information that’s customized to them. The best emails serve as a conversation between an individual customer and a brand. At Insiteful Solutions, we’ve been helping a wide range of Toronto companies find email success with our team of experienced writers, designers and developers. Have a question about how your brand can stick out in inboxes? Contact us and we’ll help take your email marketing to the next! Like it or not, Wikipedia has become a go-to source of information for just about anything. Think about how often you’ve landed on Wikipedia when you’ve been looking up something online. Maybe you were searching for something for work or randomly wanted to know who was in that movie you just watched. Regardless of what brings you there, Wikipedia is an indispensable resource in today’s digital world. Having a presence on Wikipedia can have a huge impact on your brand. Your company Wikipedia page could be a great place to increase your brand’s stature, adding a higher level of legitimacy, and improving your SEO with some excellent backlinks pointing back to your website. More and more people are researching products and brands in Wikipedia before they purchase anything. People want unbiased information and Wikipedia the first place many online searches land. 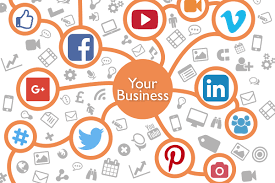 As a Toronto online marketing company, we’ve seen clients spend a lot of time and resources on things such as Facebook, Google, and various other digital marketing channels. Many businesses spend little time on Wikipedia, but the platform is an excellent tool for marketing. Maintaining a presence on Wikipedia can take a lot of work. The approval process can be daunting and writing a relevant and detailed Wiki about your company will take a lot of time. A Facebook or Twitter post may take literally minutes to write, but a Wikipedia article can take days and will often come with multiple revisions to satisfy Wikipedia editors and their guidelines. Having a page on Wikipedia devoted to your brand will give your company instant online credibility. Your company may already be paying thousands of dollars on Google AdWords, a presence on Wikipedia will instantly boost the effectiveness of these paid ads. It’s important to follow the rules when posting on Wikipedia. The non-profit has lots of great online guidelines that you’ll want to read before trying to post anything. Remember, the Wikipedia editor assigned to your page will have the final say on what you can and cannot post on the platform and they will take your page down if you have any violations. Transparency is key on Wikipedia, if you have a question about proposed content, you’ll want to reach out for feedback. 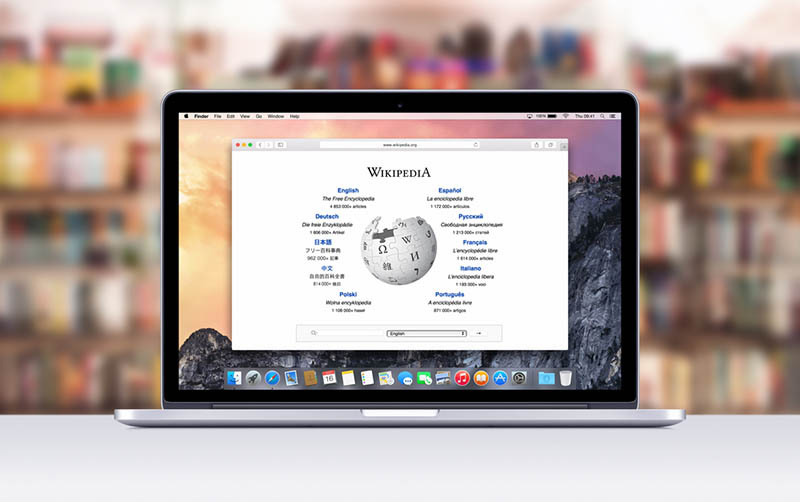 By using the ‘Talk’ section of the article (a tab located at the top of the page) you’ll make it easier for Wikipedia to provide feedback on your page. Like many things, there are a lot of details that must also be considered when working with Wikipedia. Reaching out to an online marketing company that specializes in Wikipedia can lead to long-term results and can save you a lot of time and stress. There are various smaller and lesser-known alternates to Wikipedia online. While it’s important to have a presence on Wikipedia, these smaller websites are often easier to post to and can amplify your marketing efforts and increase your online content footprint. Stick to the facts, Wikipedia is a source of information and your content should reflect this philosophy. Writing in a casual style or filling your page with promotional information is a sure-fire way to have your page disappear. Stick with an academic writing style and focus on the work your company has done and why it’s important to the public. Wikipedia editors take a lot of pride in their role and they care a lot about the integrity of the platform and they don’t mind deleting your page. There’s a certain level of street cred on Wikipedia. If your brand is mentioned on higher level Wikipedia articles this will help you have your page stay online. Reach out to your network and ask connections who already have Wikipedia pages to reference your brand. Typically, you need three-to-four mentions on established Wikipedia pages to have your new page stick. There are 1,500 to 2,000 new articles added to the English version of Wikipedia daily and many of these are deleted within a couple of hours. It’s fair to say that Wikipedia knows what they are doing when it comes to inspecting new content. Wikipedia wants the content on its platform to be very neutral, and they take this very seriously. There is no advertising on Wikipedia, the platform is built as a means for information sharing. Your goal should be to write something that provides value to Wikipedia readers, not to your bottom line. Wikipedia works on their own schedule and it can take time to have articles approved. Playing by the rules is the best way to achieve success on Wikipedia. At Insiteful Solutions, we’ve been helping Toronto brands establish a presence on Wikipedia by writing high-quality content and by utilizing our understanding of Wikipedia’s approval process and posting guidelines. We’ve had a front-row seat to watch many of our clients improve their online brand by having a well-designed Wikipedia content marketing strategy. Learn more about how we can help your brand have a presence on Wikipedia by contacting us today.